Protect with this attractive and fashionable PU case and stand. 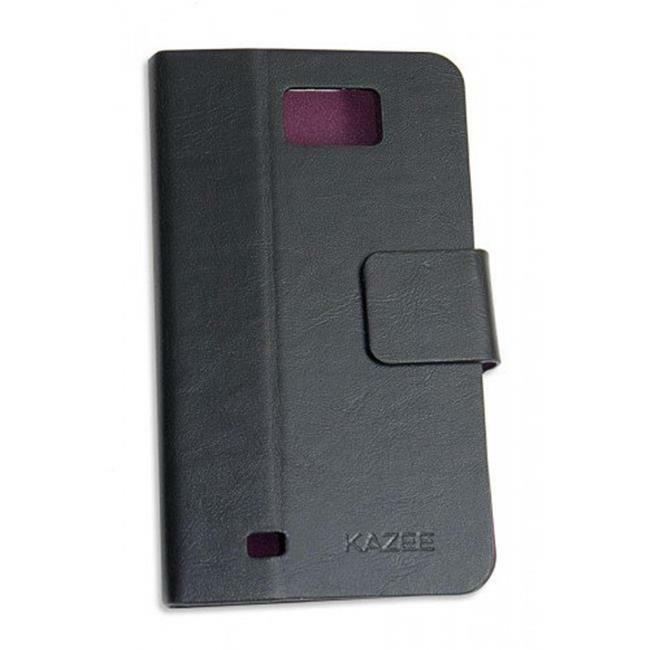 Exclusively designed for the Galaxy Note N7000. Its unique design helps promote efficient heat exchange. Easily flips open to reveal controls and ports, then closes securely to ensure and protection. Its durable, yet seamless exterior will help prevent scratches, dirt, dust and buildup from accumulating on your device.